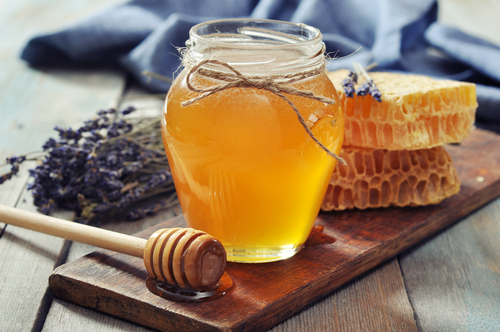 Author, Trevor Darby shares how keeping bees has helped his family find freedom through self reliant living. 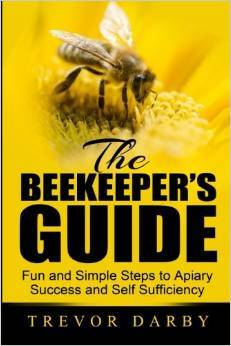 His book, The Beekeeper’s Guide can help the novice start their own hives to achieve their own food freedom. In my studies, I came across the book by Esther Dickey called Passport to Survival. If you haven’t read it, I highly recommend getting a copy. The basic premise of the book is that with a basic food storage of just wheat, powdered milk, salt and honey, you can survive. How often do you get stung? Rarely, but it happens. The appropriate protective clothing keeps the number of stings to a minimum and working with the bees following specific protocols will minimize how much you antagonize them. The book, titled The Beekeeper’s Guide, is currently available in print from on Amazon and can also be purchased as an eBook for your Kindle. Thank you for the offer! My husband and I are going to start a hive soon and we’ve been trying to get as much info as possible. This will help!